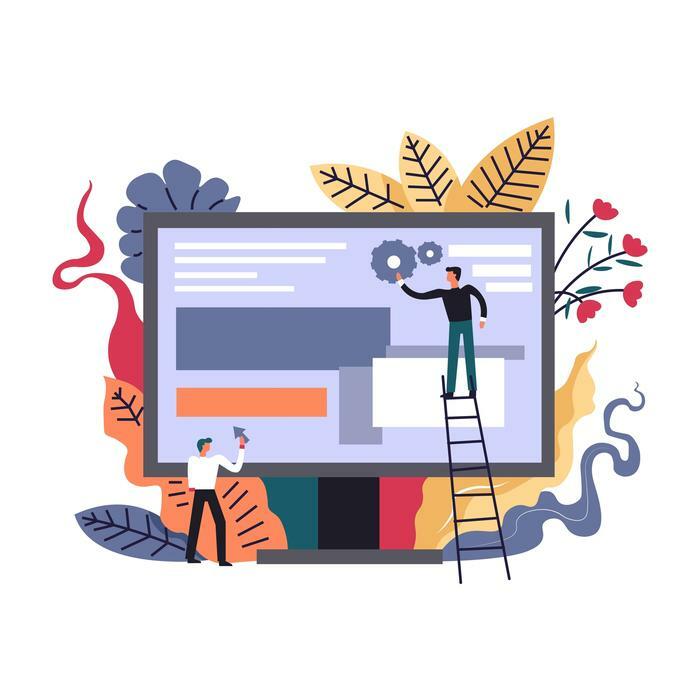 Web developers can help you manage your corporate websites, tweak websites for clients, and implement more efficient databases. Now that your company has decided to hire a part-time web developer, it’s time to start the hiring process. The questions you ask during interviews are extremely important. It’s vital that you ask the right questions so that you can save time and resources on an already-expensive hiring process. Do they want an opportunity to grow at your company? Do they wish to maintain a flexible work schedule? Are they freelancing for other clients? An ideal candidate will have plenty of time to devote to your company, and hopefully, is open to growing with your organization. You’ll only know, however, if you ask. 1. Why do you want to work part-time? Part-time work can be a great way for new talent to cut their teeth. For others, part-time work allows them some much-needed flexibility. Other web developer candidates are simply looking for full-time opportunities and are willing to start with part-time work to achieve it. Whatever the reason, it’s important to have a clear understanding of a candidate’s motivation. It’s best to ascertain a candidate’s motivation at the beginning of the interview process. 2. Are you working on any other web development projects at the moment? When interviewing part-time web developer candidates, you’ll want to get to know how many hours they can sincerely devote to your company’s projects. Is there any possibility for a conflict of interest? Are you working for a competitor in any capacity? Do you plan on taking on any more work any time soon? How much experience do you have with juggling multiple projects or clients? 3. What are your goals as a part-time web developer at our company? Every web developer has their own unique career plan. Every candidate’s goals will likely vary widely. So, it’s good to directly ask where a part-time web developer candidate places your company. Are you looking for a full-time opportunity with us in the future? Are you looking to develop your skills as a web developer through mentorship? What attracted you to the part-time web developer role? How would describe the ideal web developer role? 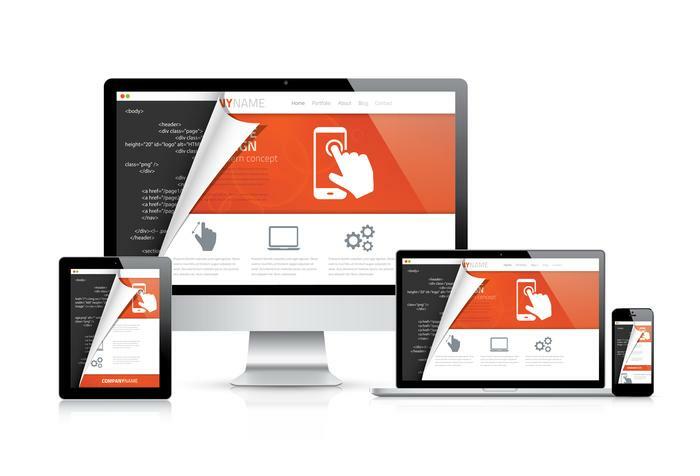 If you’re looking for a web developer that understands the back-end as well they will need to know how to program in PHP, Python, or another server-side scripting language. Ask to see the candidate’s portfolio. Degrees, boot camps, and personal projects can be a substitute for experience. Every candidate is unique so take the time to assess their skills by building a rapport, going through their portfolio, and asking them a few technical questions. 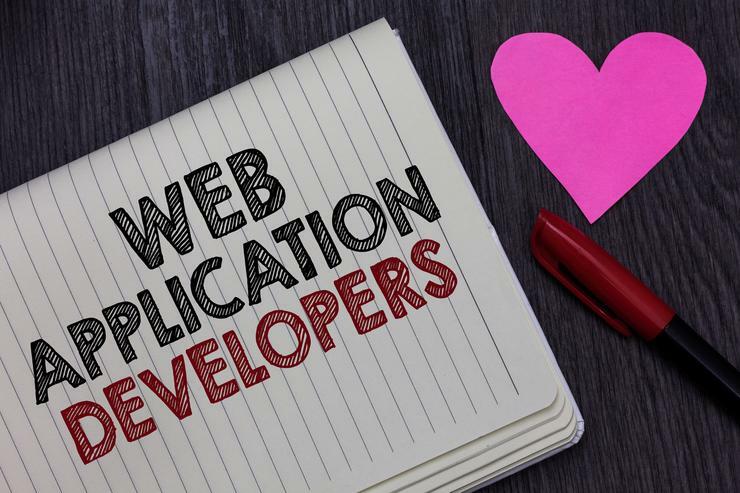 Web developers are in very high demand. Hiring managers will always have a difficult time finding top talent, interviewing web developer candidates, and assessing their capabilities accurately. The four questions listed above can help make your company’s interviews more focused, insightful, and effective. Ask web developers why they’ve chosen to apply for a part-time position. There are plenty of reasons they may have been attracted to your part-time web developer job listing. It’s good to be clear about what motivates them and what makes them passionate about this particular position. After asking about their goals and preferences, move into examining their portfolio, experience, and proficiency in web programming languages. While interviewing part-time web developers is by no means a simple process, it can be done. Your company simply needs to devote the time and energy into crafting exceptional interview questions and scripts.